Costume Designer Dustin Cross designed for the Off-Broadway hit Forbidden Broadway, where he met Dragons Love Tacos and Other Stories director Marcus Stevens – a performer in the show. 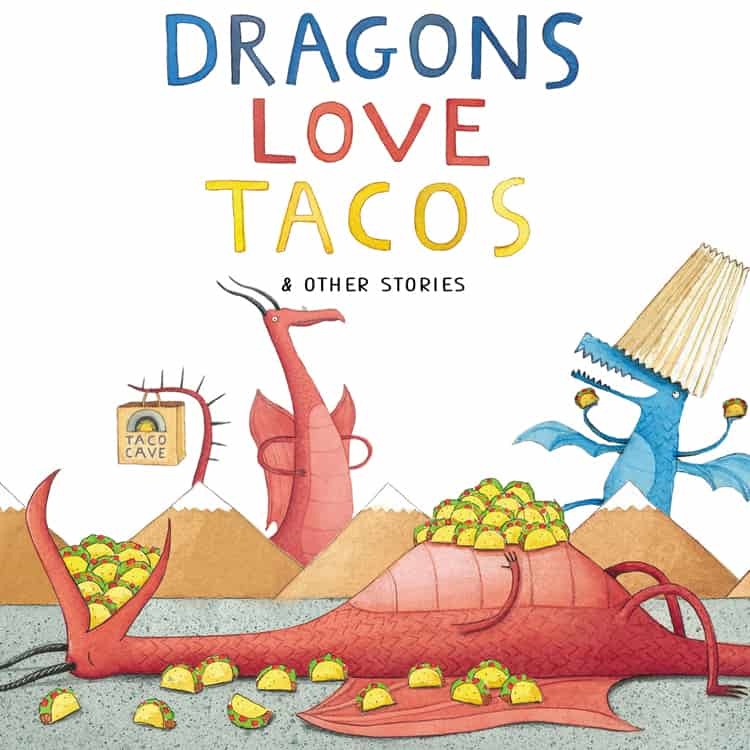 "My twins, who as you know, both have Austim, went to Kravis Center for the first time with their school to see Dragons Love Tacos. They are basically non-verbal. I picked them up from school after their field trip, and Brendan started bouncing up and down and clearly said 'MORE KRAVIS!' Tears of joy pouring down my face!"